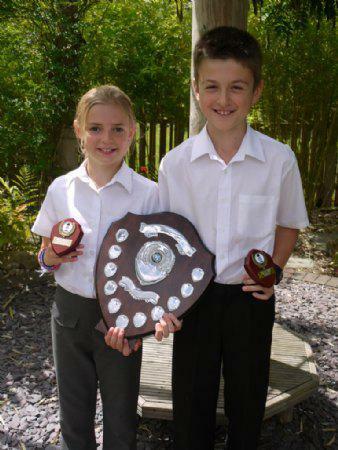 Awarded to the girl and boy who have always given their best academically and socially during their four years at the school and who have been real role models to other children. 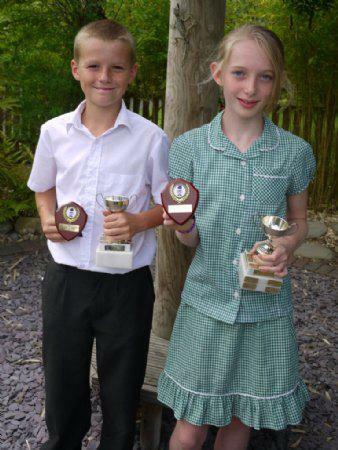 Awarded to the girl and boy who have attended and supported school clubs and teams throughout their time at school and have set an example of sportmanship while doing so that has meant they have been role models for other children. 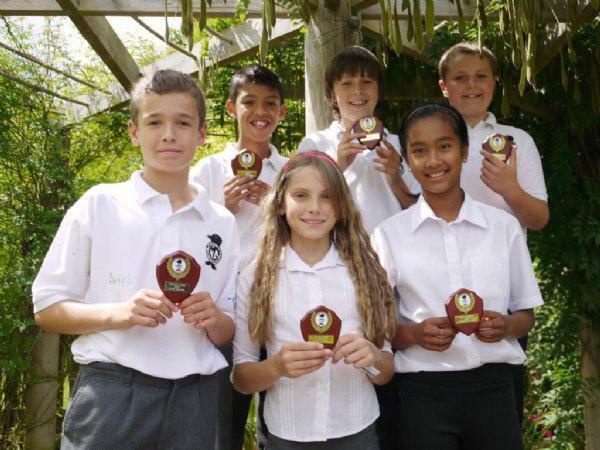 Awarded to the pupils who contribute most on the year 6 residential to ensure that the week is a resounding success. Awarded to the pupils who do not go on the French residential and during that week in school contribute most to ensuring the week is a resounding success. 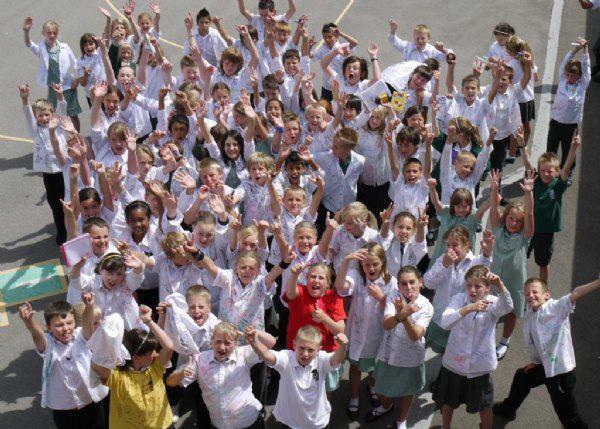 After four years at the school, year 6 wave goodbye to MGJ.